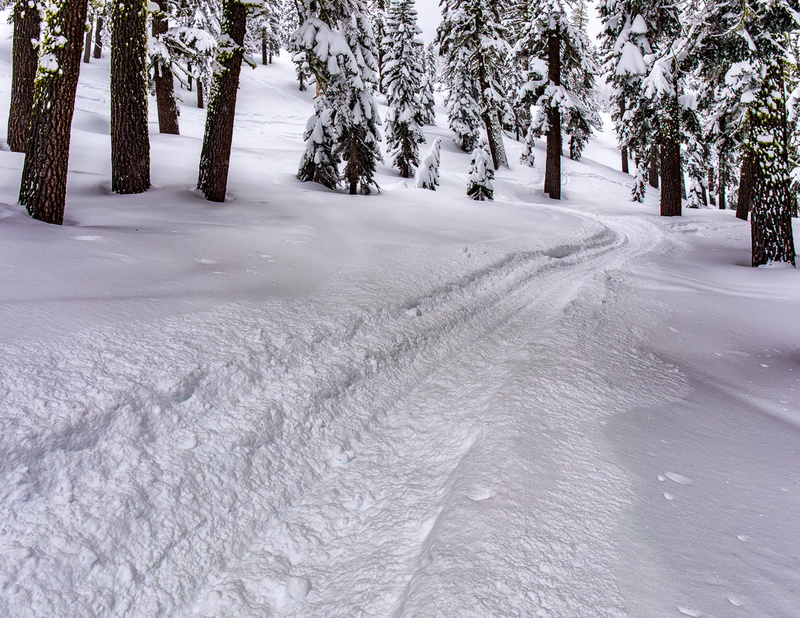 Two snowmobiles were observed in the snowmobile closure area headed up Green Butte. Their tracks went up fall line on the south aspect (what some folks call the dog route) just below the soccer field, across the Big Tree run roughly midslope, then turned east (downslope) toward the old T-Bar. Be aware of the deep tracks. They are a real ski hazard.